Since 1997, we’ve been helping Australians find and secure their dream home or next investment property. Unlike our competitors, we have worked in the real estate industry for over two decades and understand the intricate ins and outs of every facet of the often complex real estate market. With years of experience and training in negotiation, we have negotiated 1000’s of sales and know how to get the property you want, for the right price. The results we’ve achieved for our clients reflect this. Having worked in the industry for over 20 years, we have built strong relationships with many agents, developers and other property professionals. These partnerships ensure that our clients will often have exclusive access to properties. Paul began his career in real estate in 1996 as a property manager on the South Coast. 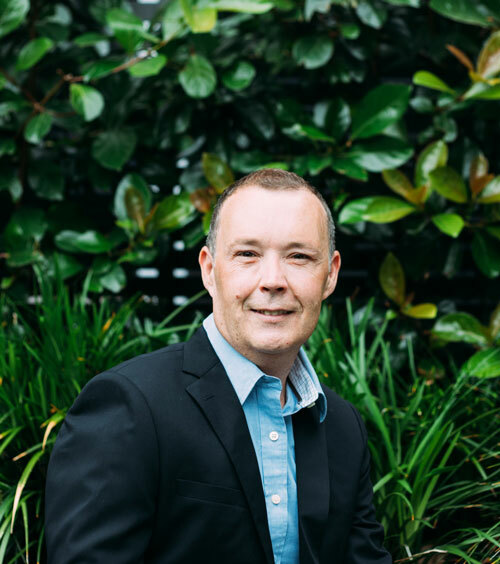 Within a short period, he became a sales agent for a Ray White franchise where he excelled at property sales and was consistently bestowed sales achievement awards. This led him to become a member of the Alan White Multi-Million Dollar Club for consistently achieving in excess of million dollar sales. Paul then moved on to work in other roles within the real estate industry including Department Manager, Licensee In Charge, Senior Property Manager and Director. It’s this in-depth experience and knowledge of each facet of the real estate industry that Paul brings to his business today, providing useful insights that can only come with decades of working within the industry. Through his genuine, long-term commitment to his clients coupled with his expert negotiation skills, Paul has excelled in finding the right property for each and every client. Hugo is part of the PMPG family, he resides in the office during business hours. 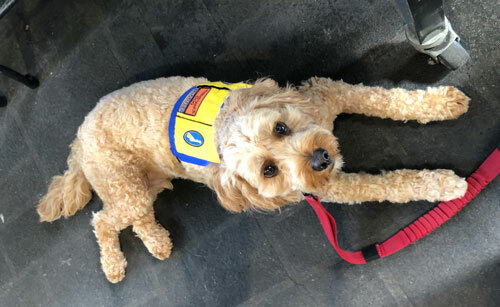 Hugo is currently being trained to be a competent service animal. His role is to take care of the boss and make the environment positive. You may see Hugo in our travels working together. He sometimes comes along for the ride. A reputable Buyers Agent can not only help you find the right property you’ve been searching for, but they can also take care of all of the negotiating and financial arrangements on your behalf which not only ensures you never overpay for a property, but it also saves you time. Private negotiations and bidding at auctions can often become an emotional process for a buyer. By having an experienced professional on your side who is an impartial third party, you will always receive expert advice on each and every property you see and receive valuable insight to guarantee you always pay the right price for your new home or investment. As an experienced Buyer’s Agent, we have access to many properties which never even make it to market. These properties are owned by genuine sellers who simply do not want to take the traditional sales route to sell their home or investment. In many cases, vendors can negotiate price and are willing to take offers sometimes with more flexible settlement terms. Due to our extensive network within the real estate industry, our clients often get exclusive access to off-market properties which over Buyers Agents never gain access to.